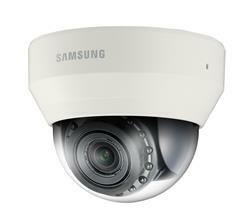 Samsung Techwin’s award winning open platform WisenetIII network camera series has been successfully integrated with Milestone Xprotect video management software. Milestone Xprotect VMS is designed to be powerful, reliable, easy to use and, according to the company, is now proving its ability in more than 100,000 installations worldwide. 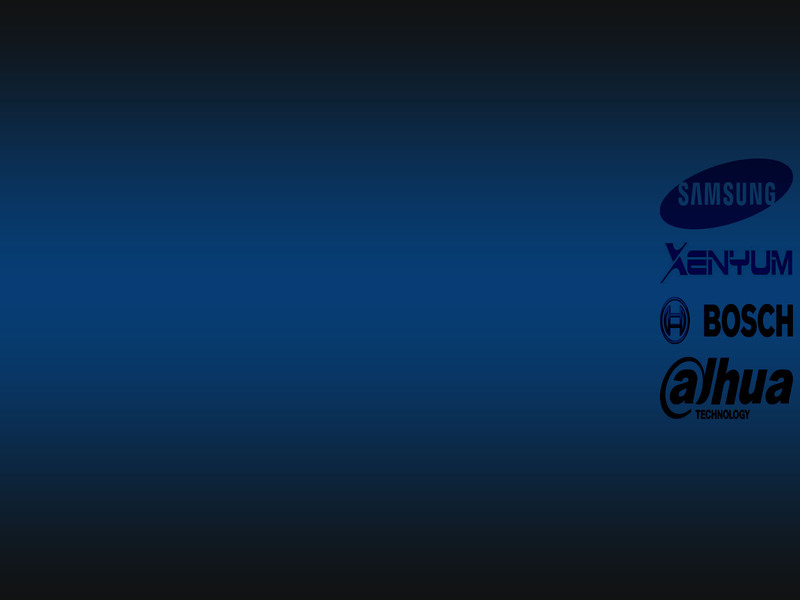 Based on a true open platform, Xprotect VMS enables integration with the industry’s widest choice in cameras and best-in-class business solutions, such as access control and video analytics. All of the 1.3, 2 and 3 megapixel IP network cameras and domes with the WisenetIII series have been integrated with Milestone Xprotect, including the recently launched SNP-6320 which is marketed as the World’s first 2MP 32x PTZ dome and the 1.3MP SNP-5430, which also claims to be the World’s first 43x PTZ network video surveillance dome camera with intelligent auto-tracking. Samsung Techwin’s open platform WisenetIII DSP chipset recently won the Video Hardware of the Year category of Benchmark Magazine’s 2014 Innovation Awards. The spare processing power and open platform capabilities of the chipset provides users with complete freedom to choose their own tailor made combination of onboard video analytics, as well as video management software that best matches the requirements of individual video surveillance projects.